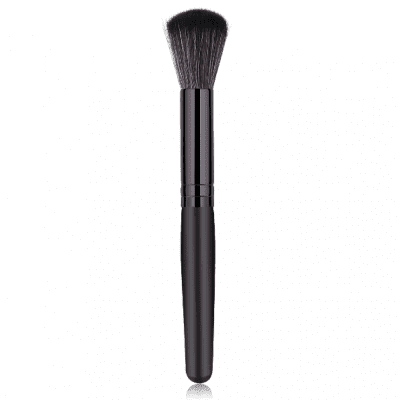 Are you looking for cheap makeup brushes? 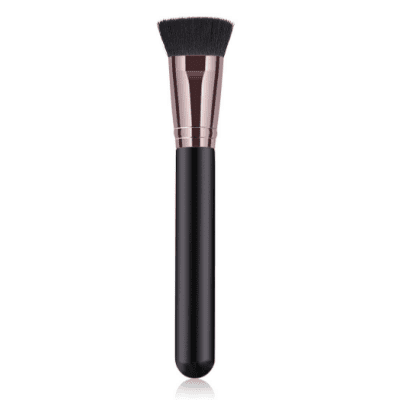 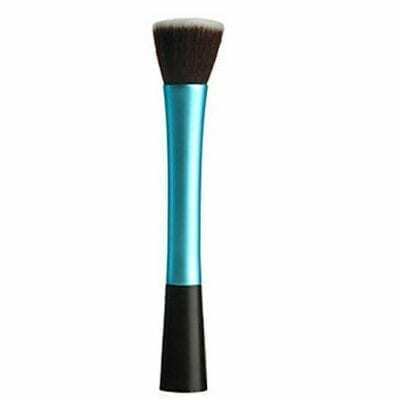 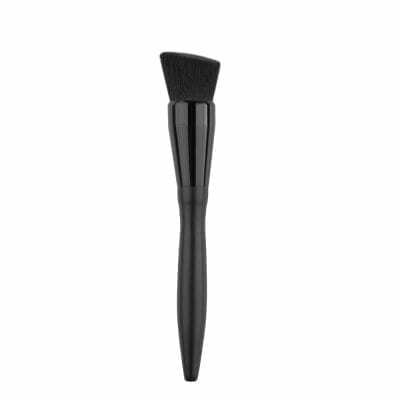 Browse our collection of makeup brushes from brands such as Glowii and Lilyz. 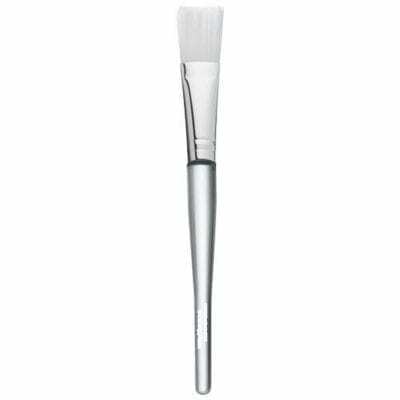 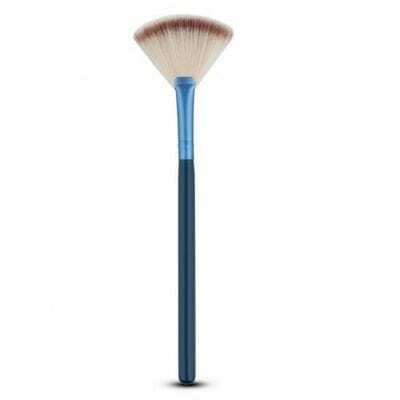 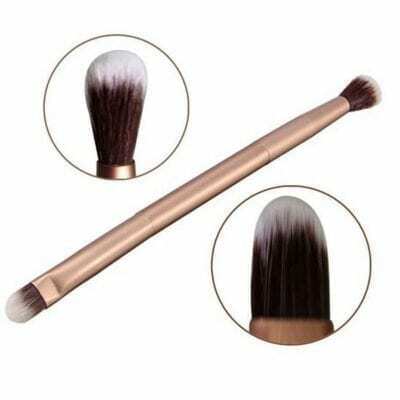 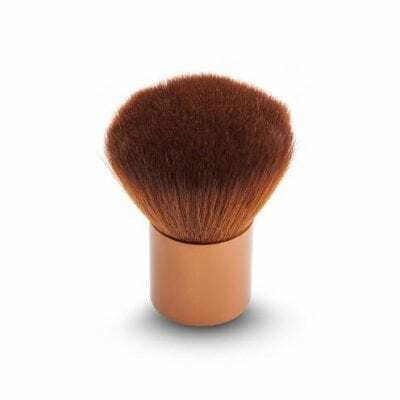 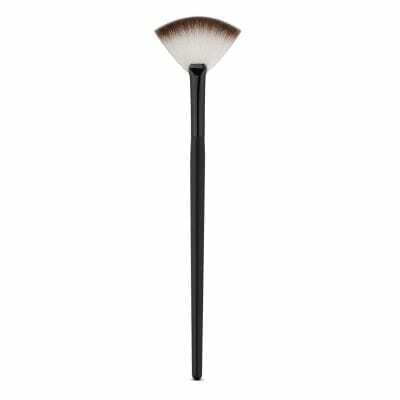 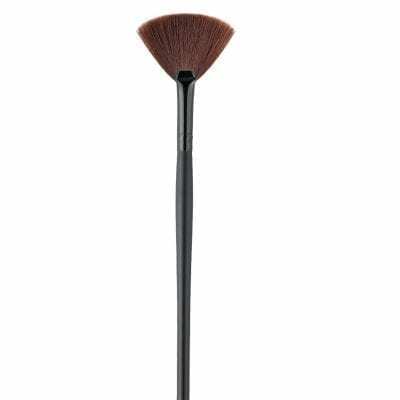 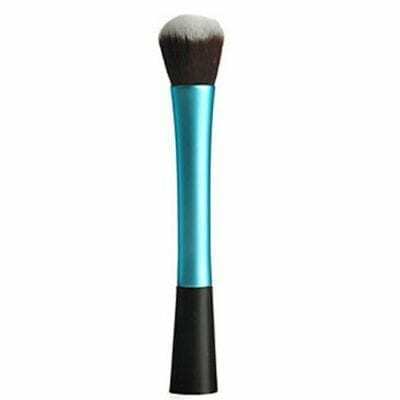 We have powder brushes, stippling brushes, fan-shaped and other makeup brushes at wholesale prices to suit your makeup applications. 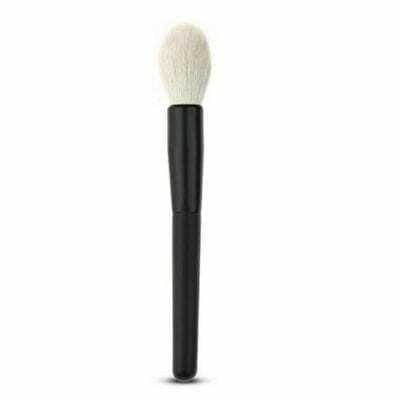 Minimum orders from £50.